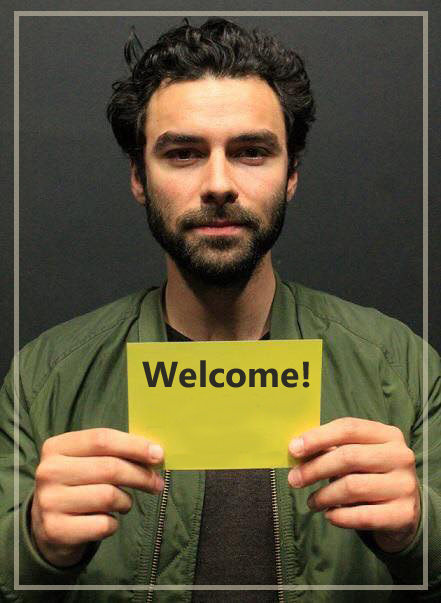 Breaking News: There WILL Be a Poldark S 4 !! I was hoping that an announcement would be made in conjunction with the BFI & Radio Times TV Fest today..and my wish was granted. 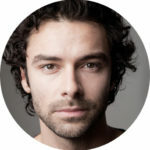 Radio Times just announced that there will be a S4 of Poldark!! 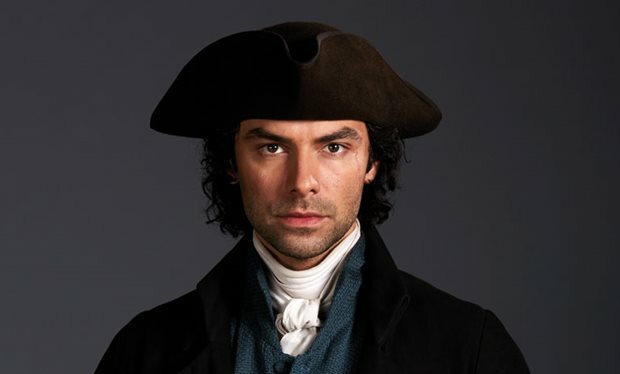 The upcoming third series will draw on books 5 and 6 from Winston Graham’s 12-series Poldark opus, the Black Moon (set between 1794 and 1795) and The Four Swans (1795-1797).